Spring is always a beautiful season in Paris. The blossoms, that last just for a couple weeks, turn this city into a fairytale. Lucky for me I got a couple weeks of vacation and a visit from my mama chérie to enjoy April in Paris. 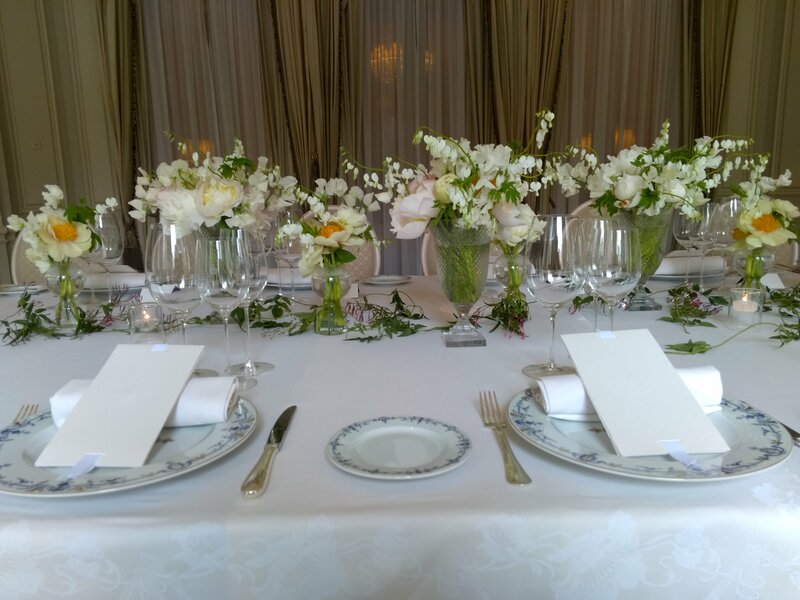 We had a beautiful afternoon at the Jardins dinner Palais Royal. Bébé Chéri was thrilled to run around under the tree canopy and stared entranced at the fountain. We smelled flowers and played ball and felt free as Parisian birds. We had another day where my parents and I skipped over to the Ritz after lunch for a little luxury indulgence. We caught them prepping for a photo shoot to promote wedding and events. We were smitten by the expansive tablescape and ceremony room. #CantResist! Makes me want to plan a wedding all over again! We had a lovely just mother and daughter day strolling Paris eating lemon tarts and sharing time together, the utmost of all luxuries. We enjoyed family time at the Luxembourg gardens and Bébé Chéri had a blast with the boats at the fountain pond. He was more thrilled about being given a long stick than he was about the boat but, as long as he was happy (and not poking anyone’s eyes out) I didn’t care! 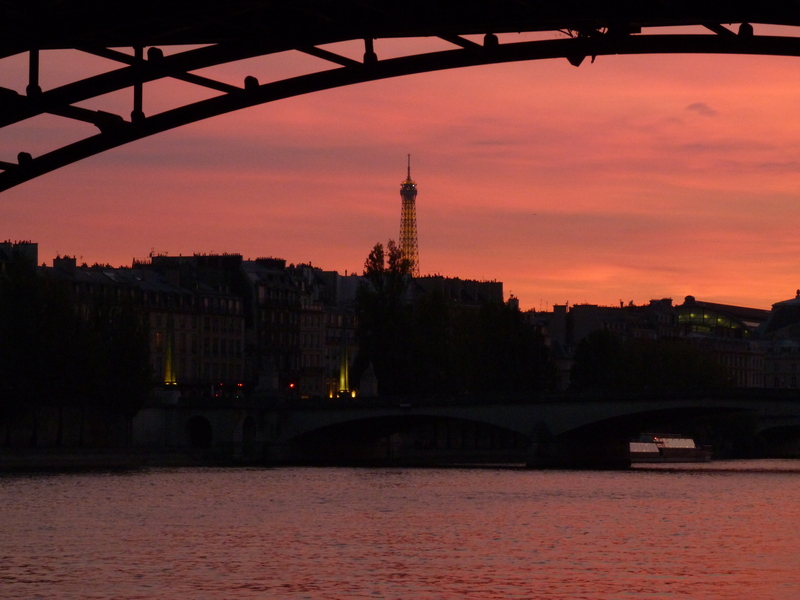 What would you do with a staycation in Paris?! I would do every day all over again! It was the very best time I’ve ever had in Paris spending it with you was the cherry on top! Do you mean the strawberry on top?!?! ny thanks for the pics. Beautiful photos and nice story, that makes me want to go to Paris with the kids!